Simple logic suggests you would not leave your vehicle service intervals as far apart as 50,000 miles. If you did, you can be quite sure of major issues with your auto and that can prove a lot more costly than planned, regular maintenance. The same argument holds for that essential home comfort provider we call our HVAC system. With HVAC, preventative maintenance is the best option for optimal performance and trouble-free operation. Pre-season inspections are doubly important if you want to avoid HVAC system failure when you need it most. Regular maintenance is also wise in terms of keeping your energy costs from skyrocketing. All heating and air conditioning dealers offer annual maintenance or service agreement contracts that provide priority service for their signed up customers. Bi-annual preventative maintenance will go a long way in ensuring that your system runs as efficiently as possible. Depending on the unit, your local dealer will perform prescribed preventative maintenance tasks. Your trusted HVAC system should provide you with reliable and trouble-free service over many years. This assumes that you have kept faith with planned periodic maintenance using your chosen heating and air conditioning dealer. The day will dawn when your friendly service advisor will tell you that it is time to replace ‘old faithful’. 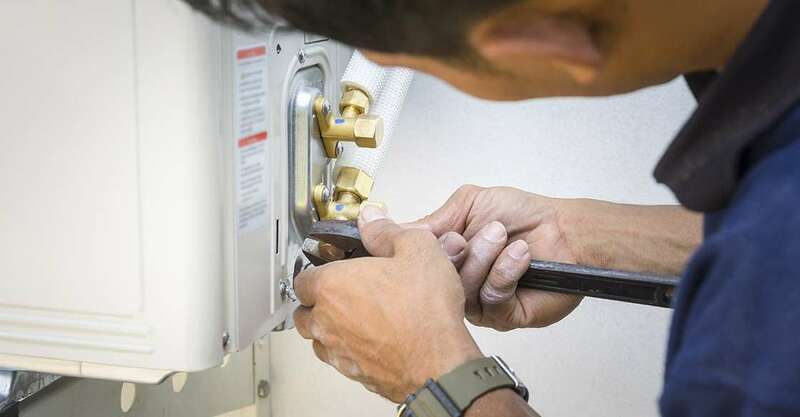 This could be due to costly repairs that will not necessarily guarantee optimal performance, or it could be down to safety issues such as gas leakages.